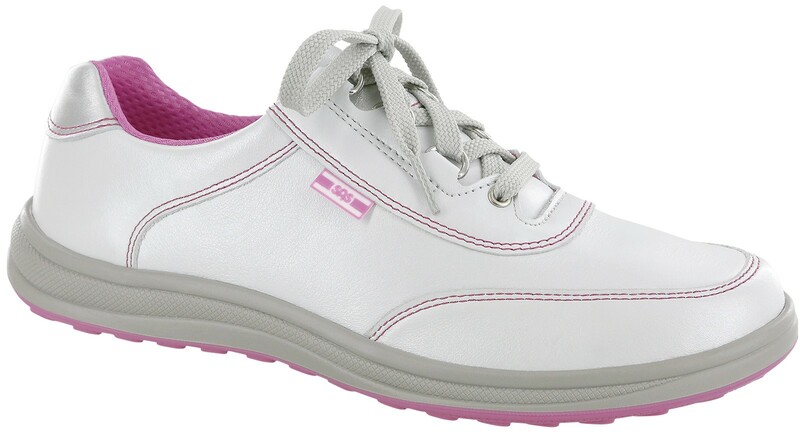 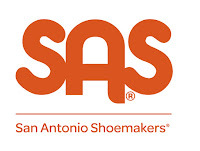 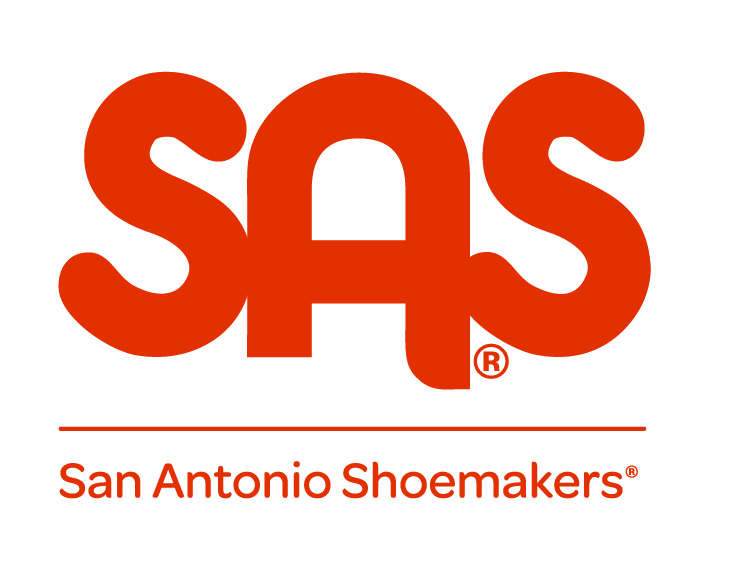 Betty Ensor Thomas ... We are happy to announce SAS® has added this Modern Style for any age Athletic/Walking Shoe to it's already impressive line. Minimalistic neutrals with contemporary touches give Sporty a uniquely fresh look. Sporty is a Suede Leather and Mesh Combo with is breathable, soft, and supple while durable enough to handle challenges of all types of activity. 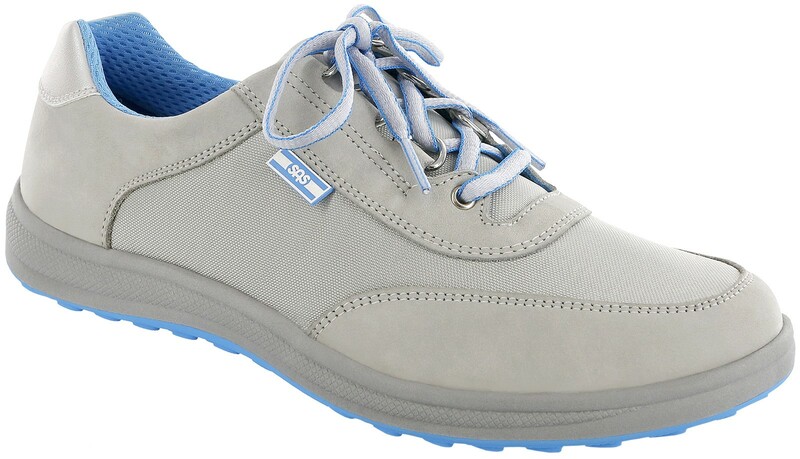 It has a roomy dual Density sole base that provides shock-absorption and is paired with SAS EZ Laces™ offers a relaxed, yet secure fit. 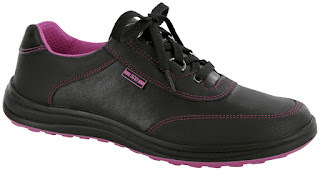 It comes with a removable SAS Contoured Everbounce™ footbed. 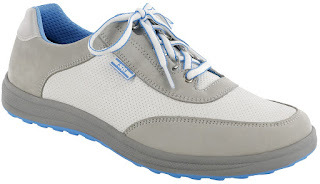 This shoe should have a roomy, ultra-supportive fit for the highest level of comfort that is wide enough to stay comfortable across the ball of the foot and offers plenty of room in the toe area so there is no cramping. 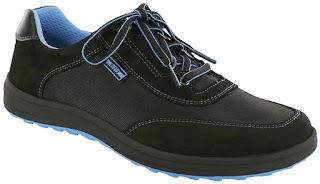 The heel should be snug and not slip while walking.